An elbow drop is a move where you take your elbow and drop it on someone's face, chest, or any part of your opponent's body. 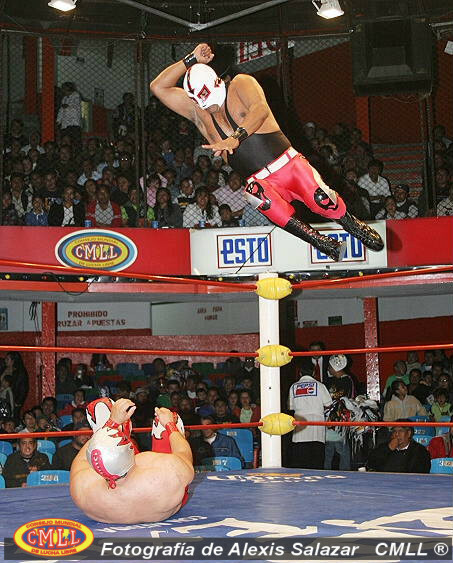 The picture above is of a flying elbow drop. This page was last edited on 6 May 2010, at 13:36.